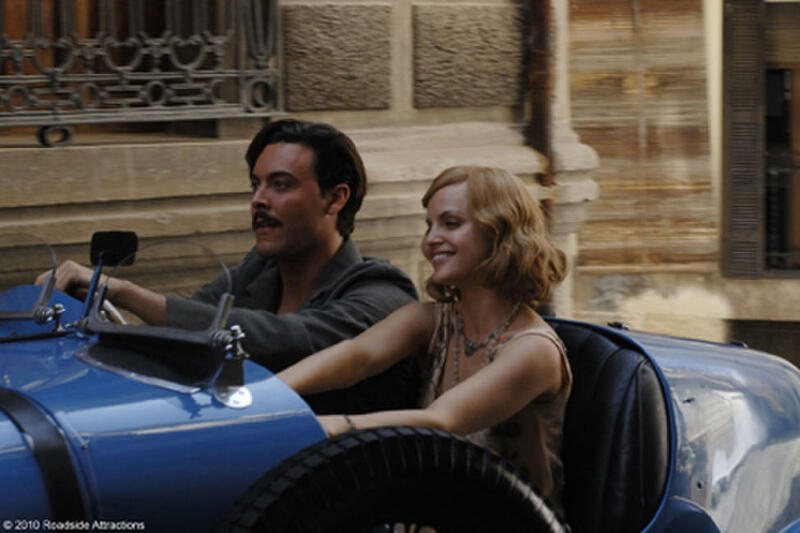 Jack Huston as David and Mena Suvari as Catherine in "Hemingway's Garden of Eden." Mena Suvari as Catherine and Jack Huston as David in "Hemingway's Garden of Eden." Caterina Murino as Marita in "Hemingway's Garden of Eden." Mena Suvari as Catherine Bourne in "Hemingway's Garden of Eden." Jack Huston as David Bourne and Mena Suvari as Catherine Bourne in "Hemingway's Garden of Eden." Poster art for "Hemingway's Garden of Eden"